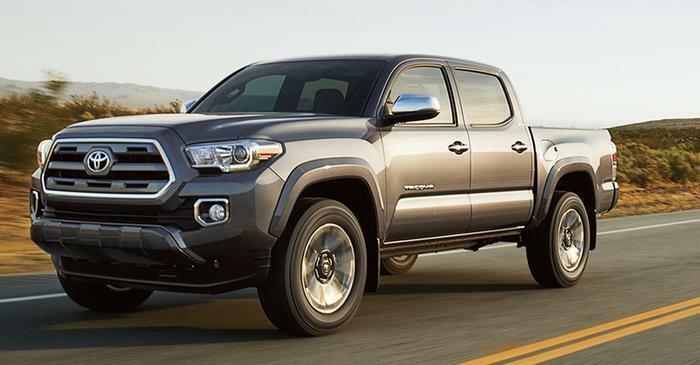 Toyota Motor Engineering & Manufacturing is recalling 31,824 model year 2016-2017 Tacomas equipped with a six-cylinder engine. The vehicles have a crank position sensor that may malfunction, potentially resulting in an engine stall that may increase the risk of a crash. Toyota will notify owners, and dealers will replace the crank position sensor with an improved design, free of charge. The recall is expected to begin July 17, 2017. Owners may contact Toyota customer service at 1-800-331-4331. Toyota's number for this recall is H0H.